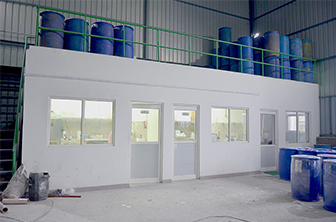 With a state-of-the-art R&D facility, manufacturing plants and effective Quality Control (QC) systems, Vikas Ecotech has built a fully integrated production setup. 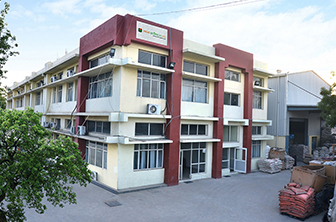 Our world-class facilities across Rajasthan, Jammu and upcoming plant in Gujarat in India foster our leadership position in the domestic market. 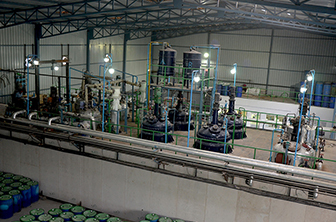 Going forward, Vikas Ecotech plans to expand its geographic spread to Western & Southern India to tap the increasing domestic demand for specialty chemicals and use its Dahej (port) facility for exports across the globe. 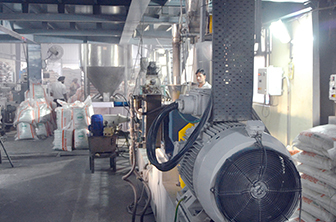 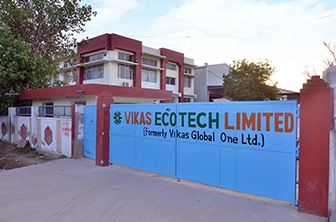 Vikas Ecotech has pioneered the manufacture of organotin stabilizers with technology from France and USA and is the only manufacturer in India. 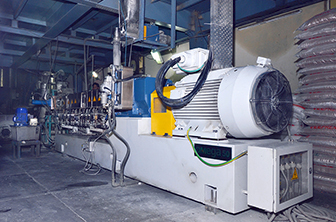 Only a select few firms the world over have the technology to manufacture these extremely specialized chemicals and compounds.